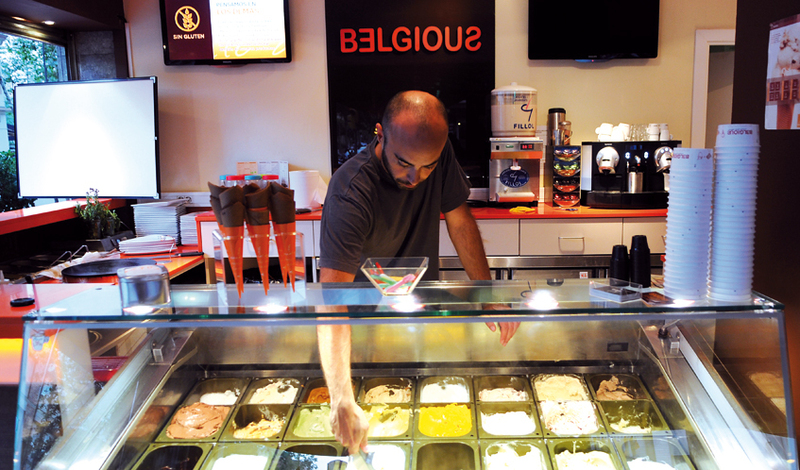 These ice cream parlours are the best in the city, and they're the perfect remedy for those muggy summer afternoons. But it's not just ice cream you'll can find here: horchata, 'granissats' (slushes) and frozen yoghurt are great refreshing alternatives. Stop in for a taste, and you're sure to go back... maybe even later the same day. 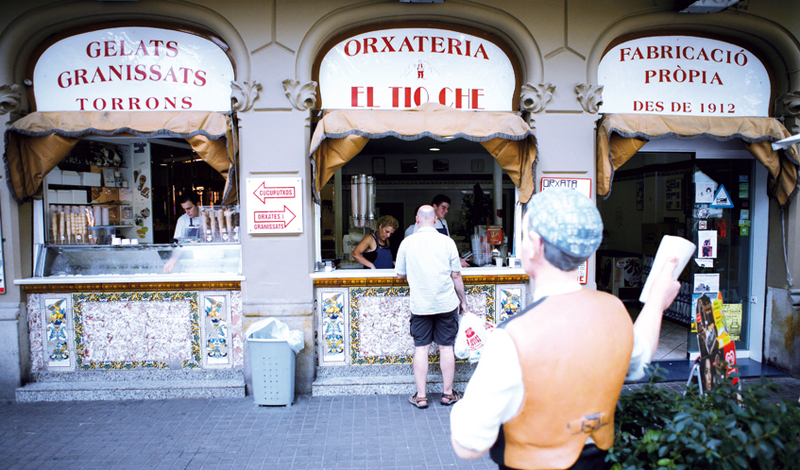 Since 1920, ‘respect for traditional methodology and flavour’ has become the best publicity for this shop specialising in horchata, ice cream and turrons (nougat bars). They also serve lemon, coffee and strawberry granissats (slushes) and fruity milkshakes. The queue on the street of punters waiting to be served speaks to the high quality of the products. A true summer classic in Barcelona. 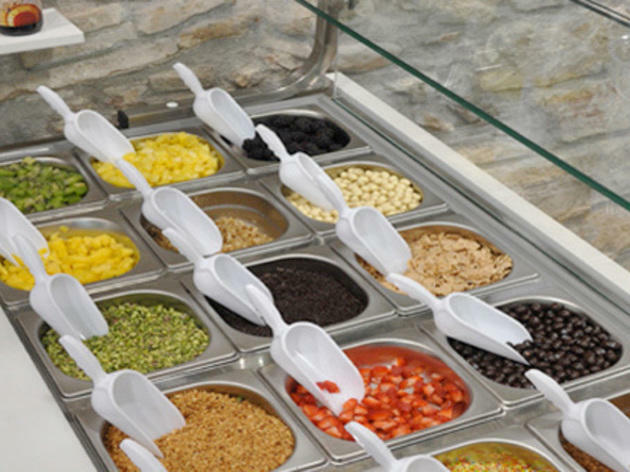 With an interior design that looks more like a clothes shop than an exclusive ice cream parlour, Vioko has more than 50 flavours of ice cream, some of them truly amazing. In winter they also serve chocolate delicacies and patisserie. 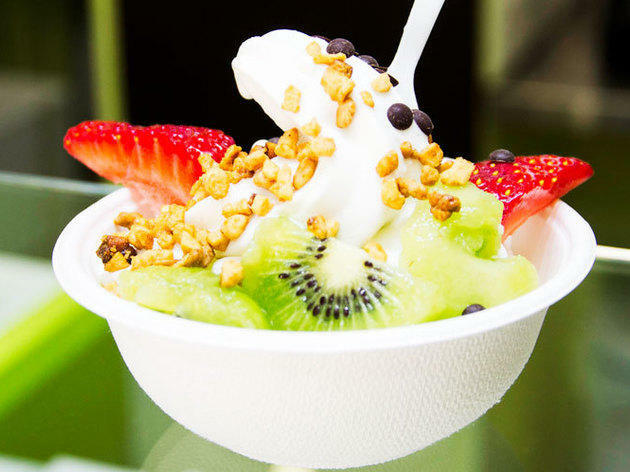 The first organic ice cream shop makes all of its ice cream from cow’s milk, using fruit that has not been treated with chemicals. The fruit ice cream may not be that bright, radioactive red you’re used to, but the flavour makes all the difference. 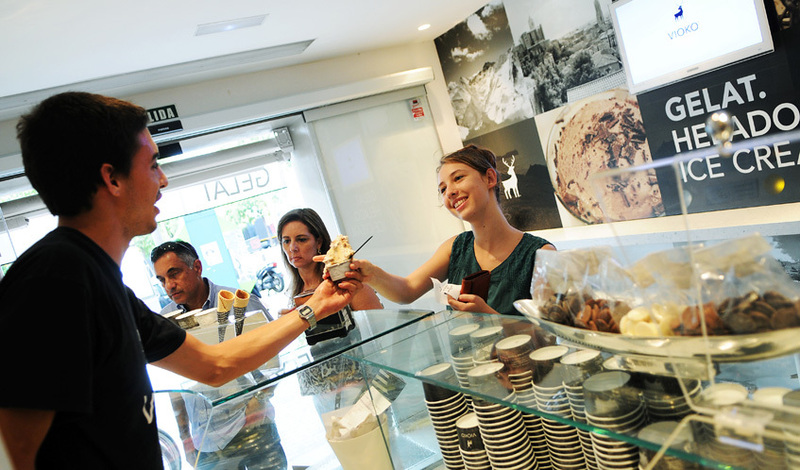 They have varieties such as crema catalana and dark chocolate, which is a real favourite. 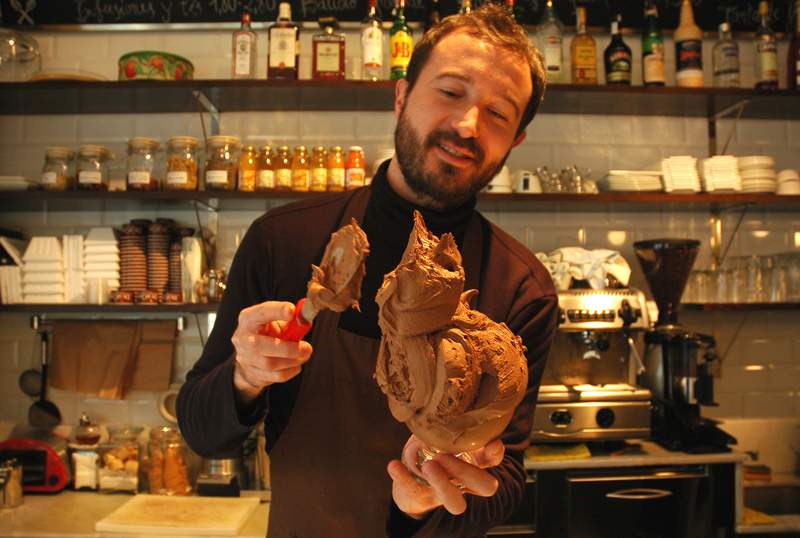 Massimo Pignata left his native Italy to open this artisanal ice cream shop in l’Eixample. 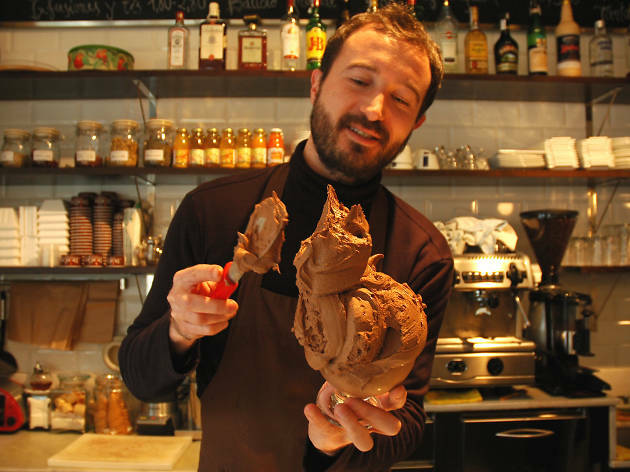 His ice cream is made with pure, 100% natural ingredients, just like his Piedmontese grandparents would’ve wanted. 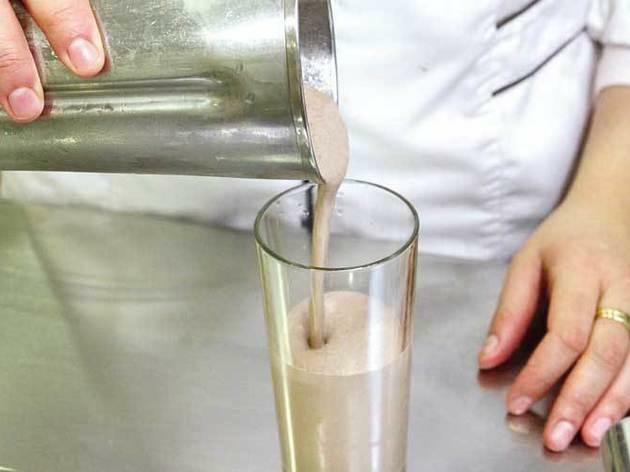 If you prefer hot refreshments, try the coffee with one of the day's sweet treats, prepared by Massimo himself. 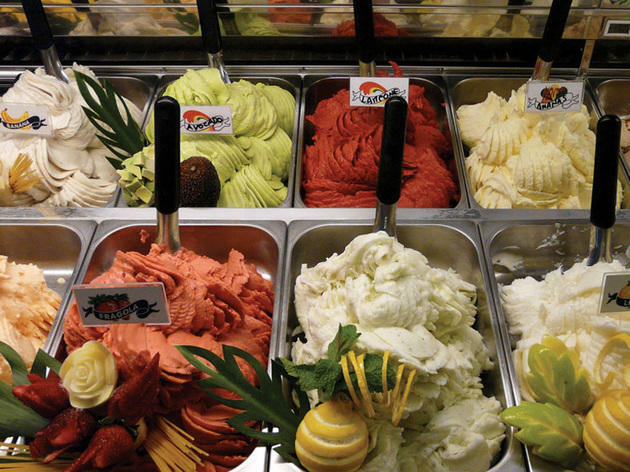 Possibly one of the best Italian ice cream shops in the city. They have a huge variety of flavours, and all of their products, including the Sicilian cannoli (€3 each) are prepared with natural ingredients and no artificial colouring or preservatives. 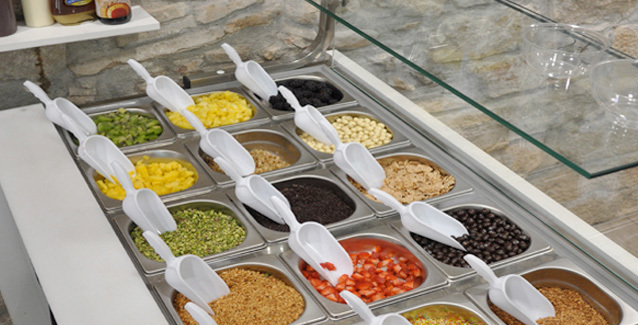 It’s paradise for lovers of healthy treats. Viva Italia! 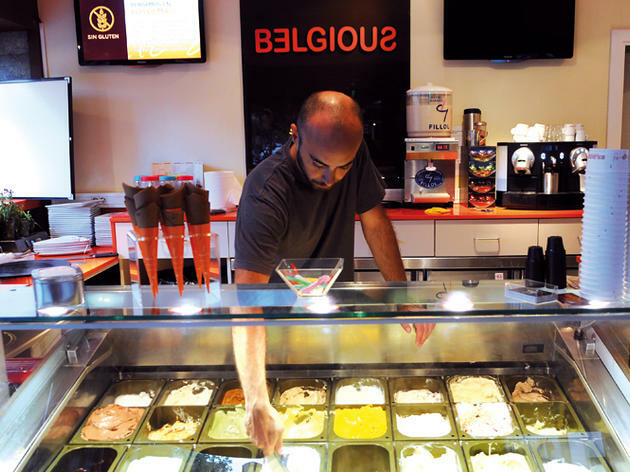 With over 30 flavours, this ice cream parlour claims to make its ice creams using only the finest ingredients: the mango flavour is made using mangos from Goa, and the pistachio from Iranian pistachios. 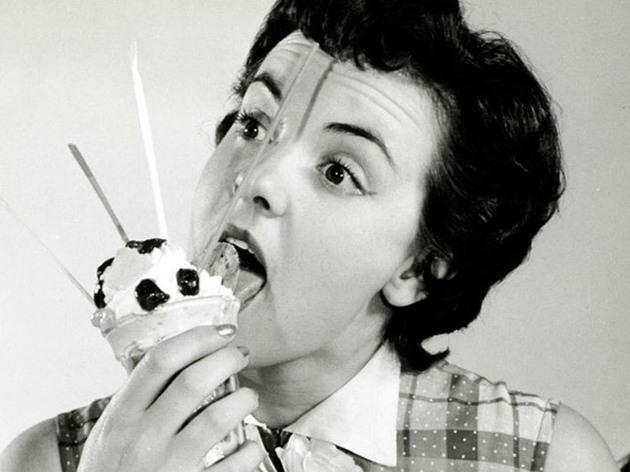 They call them high-definition ice creams, because they are so compact and filling. They even have a cannabis ice cream. This Italian ice cream shop opened its doors in 2002. 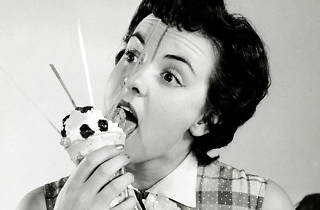 The ice cream is made with all-natural ingredients and an innovative style that preserves their purity. 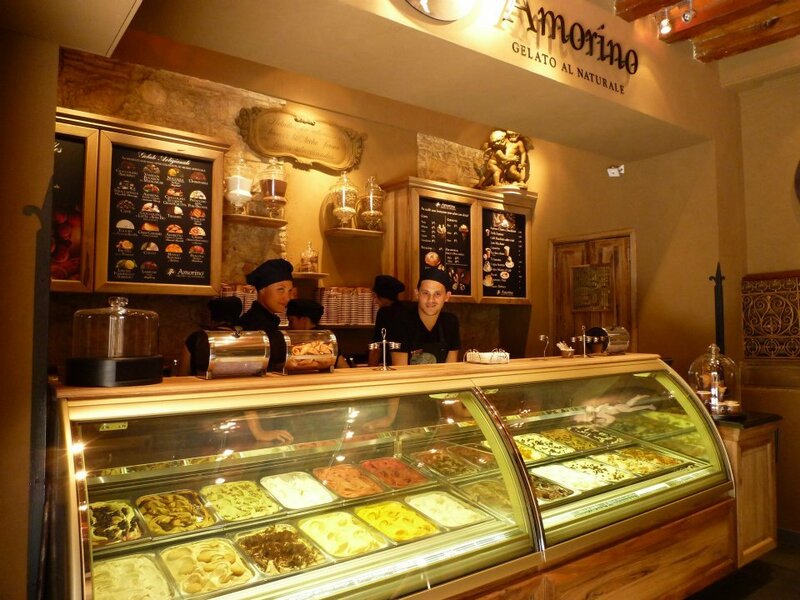 Amorino has shops all over the world, including in New York and China. The queues in front of their establishments are proof of their success. In Barcelona, we have to get by with just three for now. 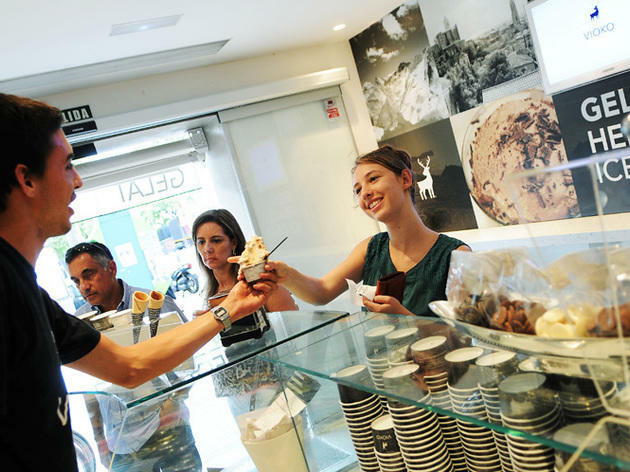 Íngrid Rahola and Gloria Salomón are pioneers of frozen yoghurt in Girona with rise of their Llagurt chain. Now, they’ve contributed to the trend in Barcelona with the opening of a shop in Gràcia. 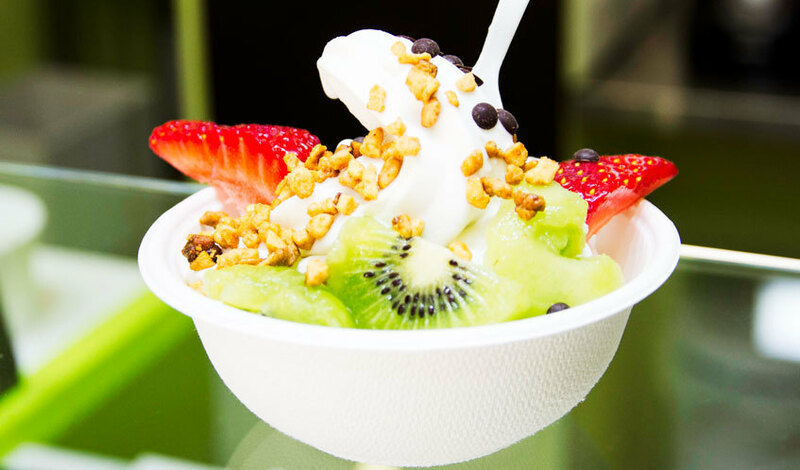 What makes them stand out: the base of their frozen yogurt is organic, recently-milked cow’s milk. 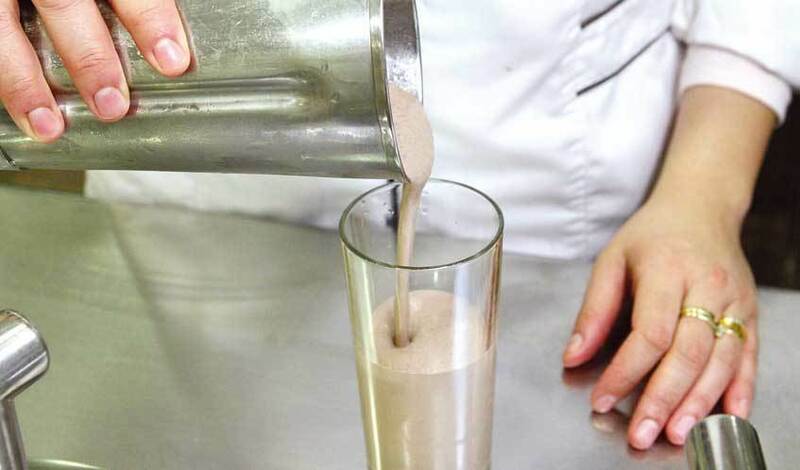 The result is a creamy texture with just the right hint of tartness. 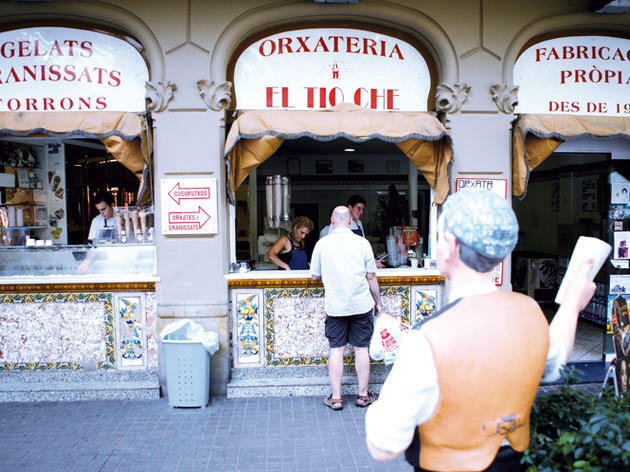 One of the best horchatas in Barcelona (as well as the cinnamon milk, barley water, home-made ice creams, etc.) can be found at the prettiest rotunda on Rambla del Poblenou, in front of the Casino de l'Aliança. This old house was moved to its present location because a bomb in the civil war destroyed the shop that was here previously.